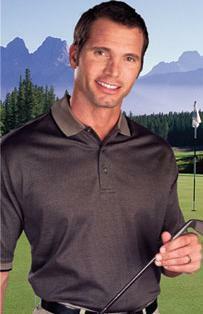 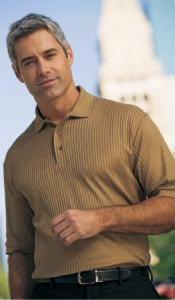 -100% ringspun combed double mercerized cotton ribbed textured shirt. 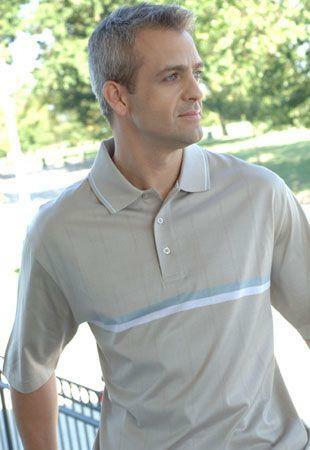 -Side seams and side vents. 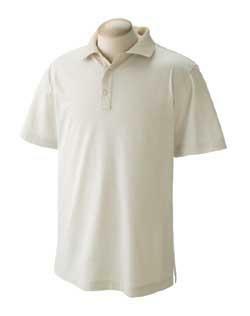 5.2 oz., 100% Double mercerized cotton box stitch pique. 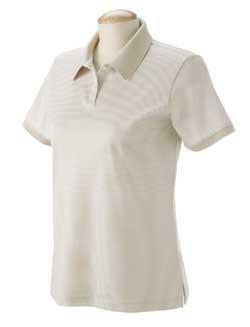 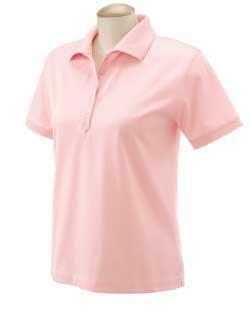 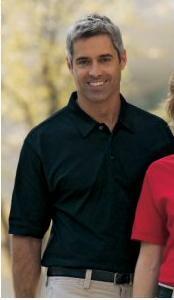 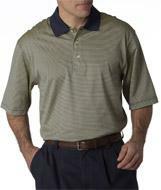 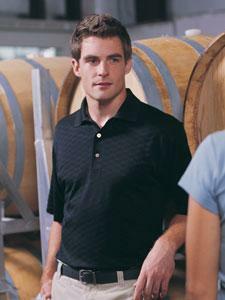 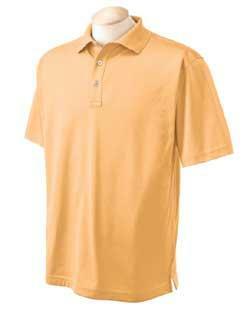 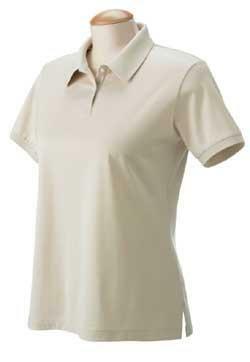 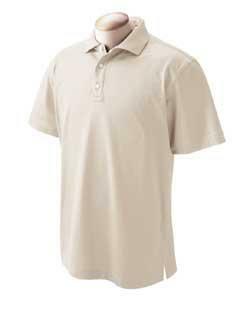 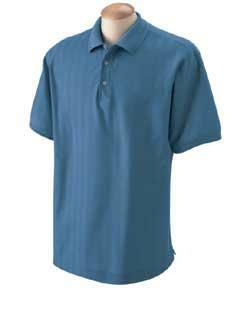 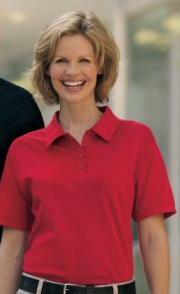 Short sleeve, fashion collar. 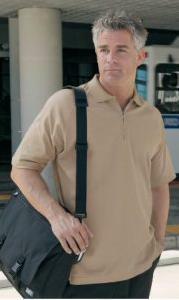 Three-button, clean-finished rollout placket. 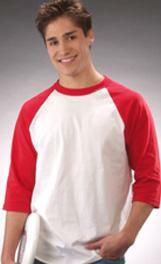 Hemmed sleeves, side vents and hemmed bottom. 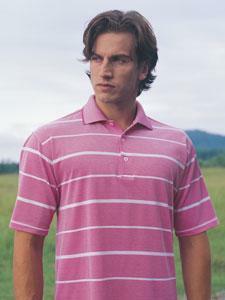 Superior 100% combed ring spun cotton, double mercerized, 60's 2-ply fabric with stripe edge accents on the collar and sleeve welts enhance the sophisticated look.